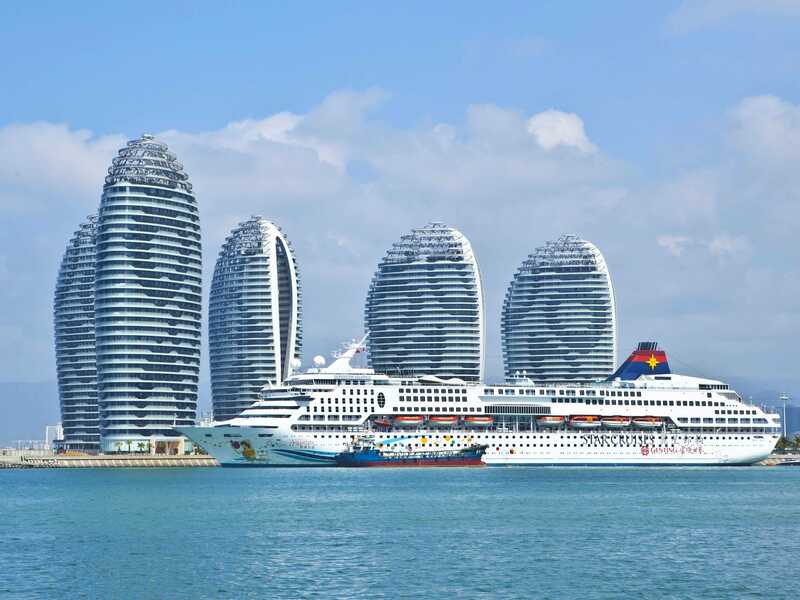 It was billed as China’s Dubai: a cluster of sail-shaped skyscrapers on a man-made island surrounded by tropical sea, the epitome of an unprecedented property boom that transformed skylines across the country.But prices on Phoenix Island, off the palm-tree lined streets of the resort city of Sanya, have plummeted in recent months, exposing the hidden fragilities of China’s growing but sometimes unbalanced economy. 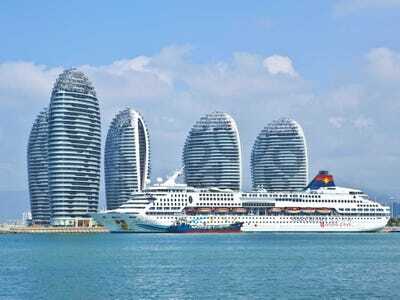 A “seven star” hotel is under construction on the wave-lapped oval, which the provincial tourism authority proclaims as a “fierce competitor” for the title of “eighth wonder of the modern world”. Now apartments on Phoenix Island which reached the dizzying heights of 150,000 yuan per square metre ($2,200 per square foot) in 2010 are on offer for just 70,000 yuan, said Sun Zhe, a local estate agent. Official figures showed an almost eight per cent increase in China’s total exports last year, but sales to Europe fell by almost four per cent with the continent mired in a debt crisis and recession. “China had a lending boom… and so if people are using property as a place to stash their cash, they had more cash to stash,” said Patrick Chanovec, a professor at Beijing’s Tsinghua university. Officials only account for around 20 per cent of owners, they said — while doubting any new regulations would be properly enforced. “There are always different rules for people with connections,” said one agent, asking to remain anonymous. “Before the government restrictions we would sell out a development like this in just five months,” she lamented.